A rocky headland at Pendennis offers 360 degree views over the town of Falmouth, the River Fal and the Carrick Roads estuary and far out into the Atlantic. It is a magnificent spot for spectacular views… making the location perfect for the Defence of the Realm since Tudor times. 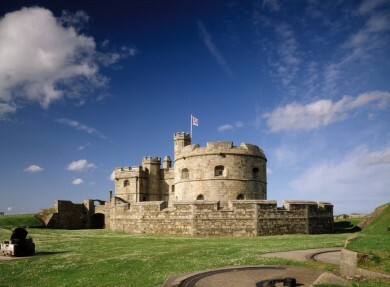 It was Henry VIII who ordered the building of Pendennis Castle with its four-storey tower – a companion piece for his St Mawes Castle on the opposite side of the river. 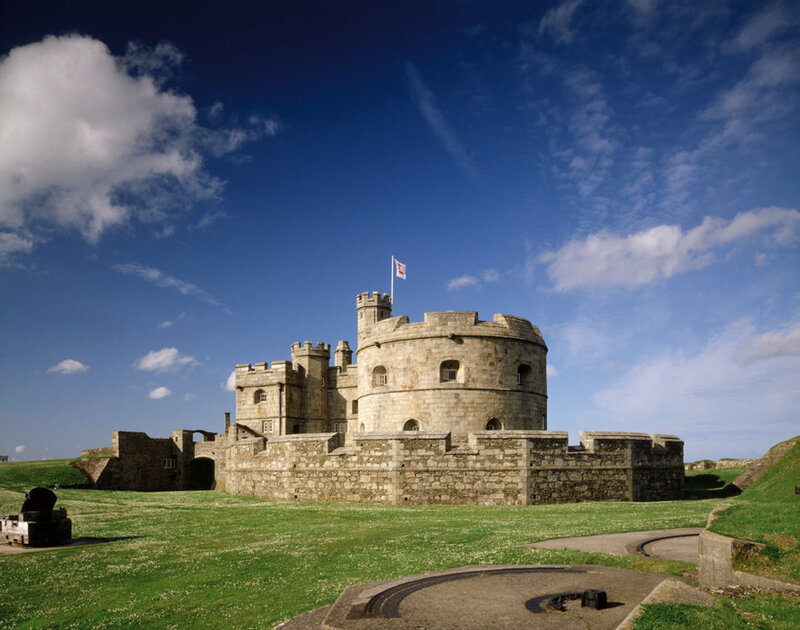 Pendennis is one of the finest examples of surviving coastal forts and it has played a vital role protecting Cornwall - and the country - against invasion by sea, and later air. Much of Henry’s castle survives along with late 16th century Elizabethan additions. Guardhouses and other buildings were added in the 18th and 19th centuries and concrete gun emplacements were built at the start of the 1900s. A truly interesting place to see in Cornwall, the developing story of Pendennis is brilliantly and vividly told bringing history to life for visitors. There’s a real sense of place at Pendennis Castle, with the chance to go back in time. Head for the Victorian war shelter in the old gunpowder stores which shows what life was like for the garrison. In fact, you can’t miss the noon-day gun which is fired during the season using one of 37 guns at Pendennis – an 18th century 18-pounder Blomefield, a Second World War 25-pounder or a 1943 American-built Howitzer.